Two player projections for every team, from Baseball Prospectus 2014, edited by Sam Miller and Jason Wojciechowski. For much more, visit BaseballProspectus.com. In last night's 10-4 victory over the Tigers, Rangers starter Yu Darvish threw 130 pitches. In his previous start, Darvish threw 105 pitches. Six days before that, in a start against the Red Sox, he threw 127 pitches. Should we be freaking out about how many pitches Darvish is throwing? The following is excerpted from the team chapters and player profiles of the perpetually splendid Baseball Prospectus. You can buy the book now. 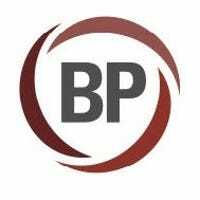 And be sure to head over to the BP site this weekend for free access to their content. Projected records via BP's playoff odds report.